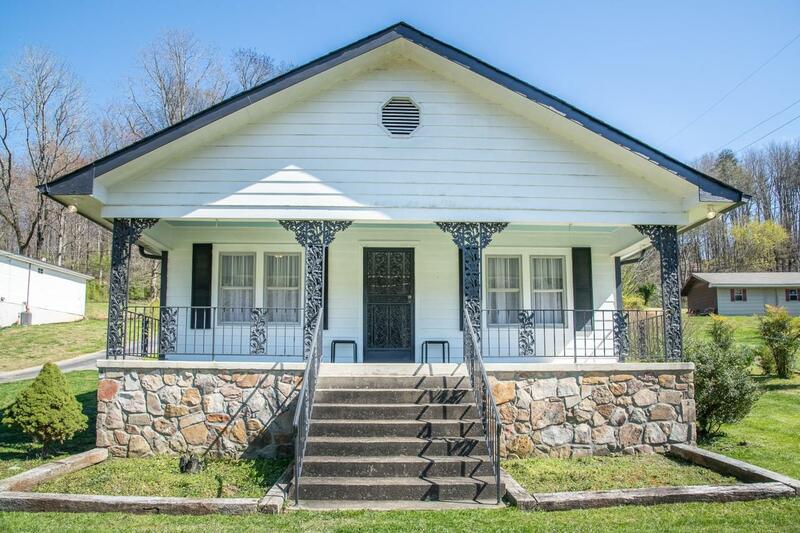 Move in ready, one level, newly updated, 1920's bungalow style home that is extremely convenient to Hwy 27 and just minutes from downtown Chattanooga and the exciting North Shore. You will love the country feel of this well maintained home. This home has a huge covered front porch overlooking a gorgeous horse farm, beautiful hardwood floors, Updated fixtures, All new paint throughout, crown molding and original arch way, a large living room with a fireplace, dining room, large den for entertaining. This home has a split floor plan with a private master suite with an updated bathroom with a double vanity and separate laundry room. The home also features 3 additional bedrooms and another full bathroom. You will love the enormous 2 car garage! Set your appointment today to see this greathome!